A classically simple and elegant leather venetian blind. 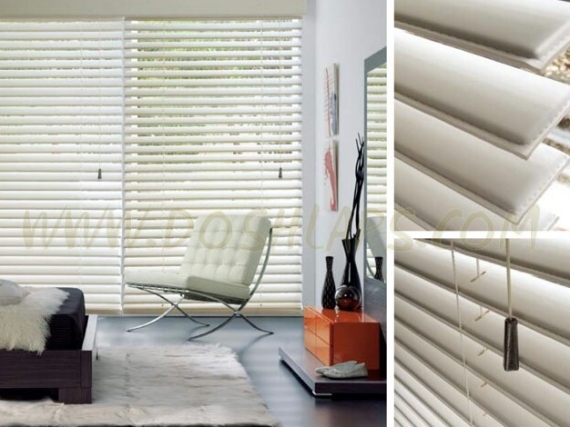 Take control of onboard mood, lighting, atmosphere and temperature with this classically simple yet timelessly elegant leather venetian blind. Bringing together warmth, practical styling and enchanting detail, it will add the perfect accent to any interior.